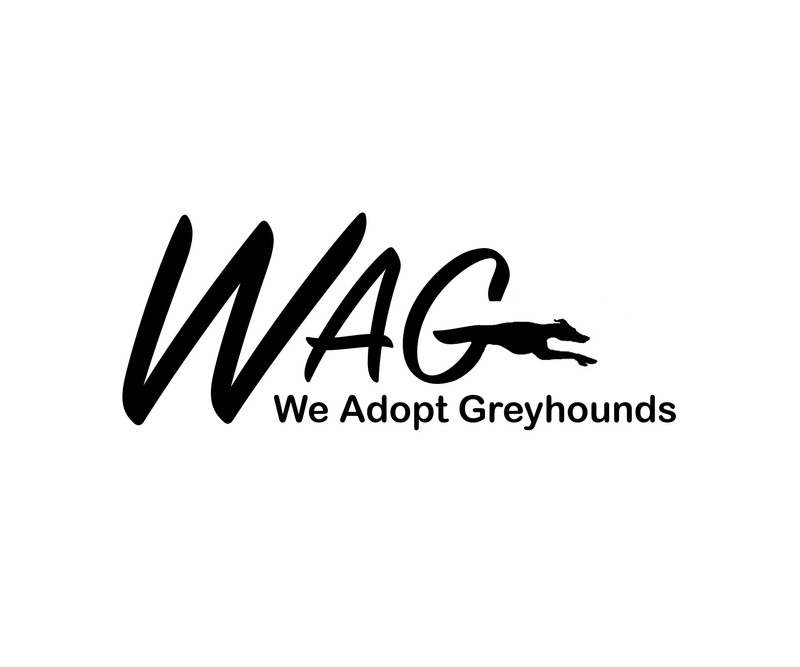 Shop – We Adopt Greyhounds, Inc. 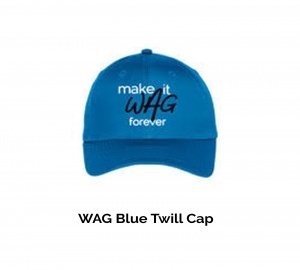 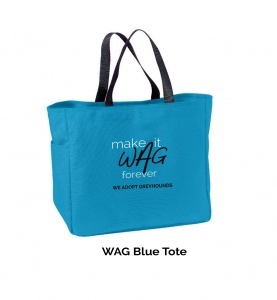 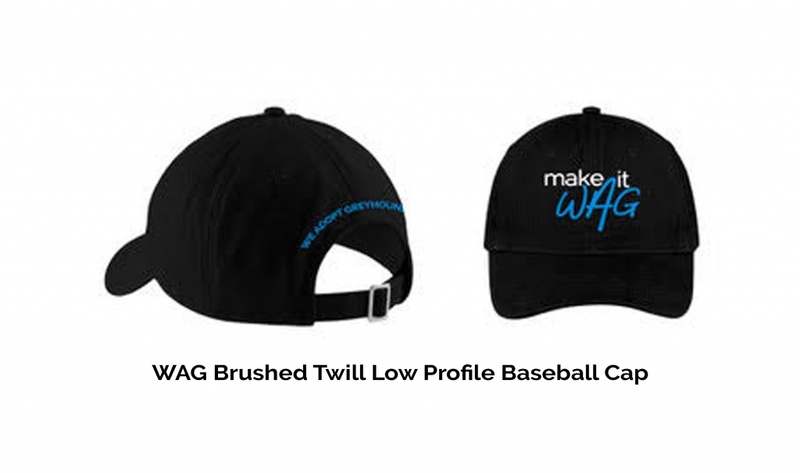 Welcome to the WAG store! 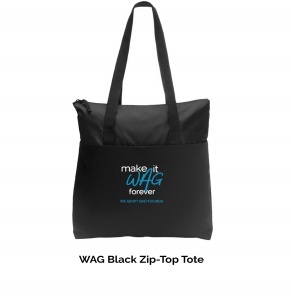 This tote has a zippered top and lays flat against the body or easily expands with a gusseted bottom. 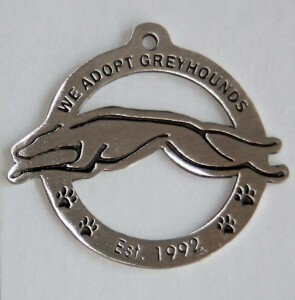 2 3/4″ wide at greyhound and pewter.same design both sides.